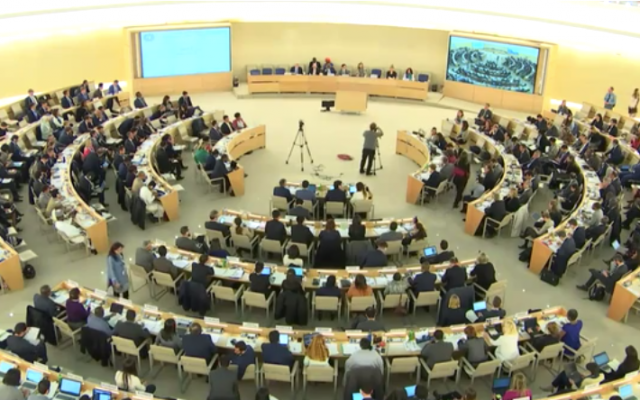 On March 22, Somalia abstained on a UN Human Rights Council vote condemning Israel. Though it passed mostly unnoticed, the Muslim nation’s abstention on a resolution about Israel’s occupation of the Golan Heights made history: It is believed to have been the first time a member state of the Arab League missed an opportunity to condemn the Jewish state in a major international forum. 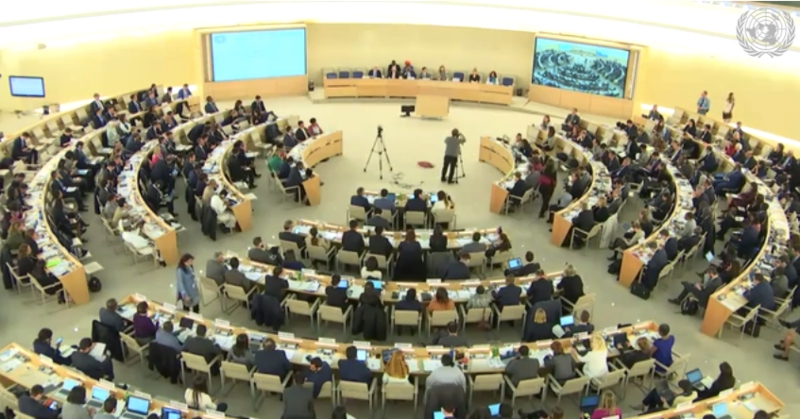 Somalia’s unprecedented abstention on draft resolution A/HRC/40/L.4, entitled “Human rights in the occupied Syrian Golan,” was clearly an anomaly, because Mogadishu on the same day voted in favor of three other anti-Israel resolutions, and later reiterated its rejection of Israeli claims over the strategic high plateau. 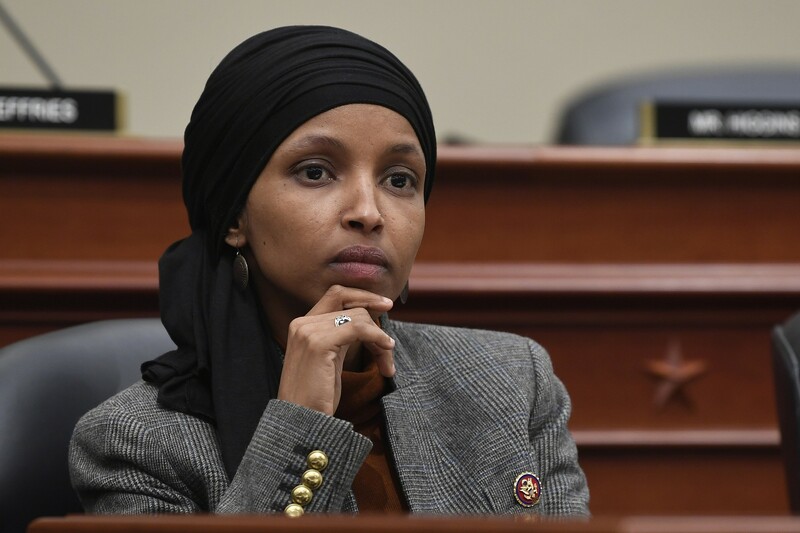 But the move brought into the open an ongoing debate that has been playing out in the East African country over the question of potential future ties with the Jewish state. Further highlighting what had been a secret tug of war within the government, a senior Somali diplomat who has publicly called for warming relations with Jerusalem was fired on Sunday. Unfazed, this official, Abdullahi Dool, told The Times of Israel on Monday that he still strongly favors Somalia-Israel ties. Somalia, which has been a member of the Arab League since 1974, has never had formal relations with Israel. Despite sporadic reports about a possible rapprochement, including a secret meeting between Prime Minister Benjamin Netanyahu and then-president Hassan Sheik Mohamud in 2016, Somalia routinely votes against the State of Israel, regardless of the matter at hand. 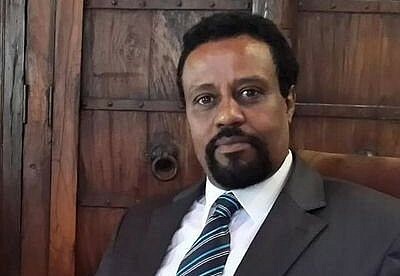 Hence the surprise that Somalia’s envoy to Geneva suddenly changed the country’s traditional voting pattern on March 22 — especially on a vote condemning Israeli actions on the Golan, held the day after US President Donald Trump declared his intention to recognize Israel’s sovereignty over the territory. Any recognition of Israeli sovereignty over the Golan is not only “null and void and violates international law” but increases tensions in the Middle East and undermines peace, security and stability, the statement went on. 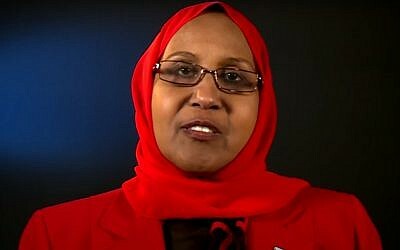 Somalia’s Foreign Ministry also summoned home its ambassador to Switzerland, Faduma Abdullahi Mohamud. “You are required to return the country no later than one week from now. The ministry wishes you will come within the aforementioned period,” the ministry demanded in a letter obtained by local media. 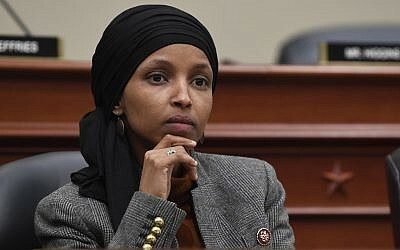 Omar, a Somali-born freshman lawmaker from Minnesota, has been a vocal critic of Israel, drawingcondemnations from American and Israeli politicians for her thinly veiled hints that Jewish money plays an oversized role in US foreign policy. 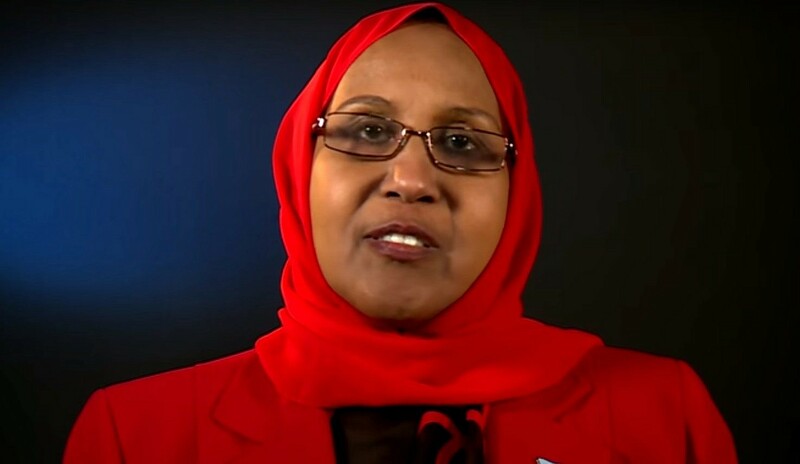 The anonymous accusation that Omar ordered the recall of Somalia’s Geneva envoy after she abstained on the Golan resolution was swiftly denied by Abdullahi Dool, the director of the Somali foreign minister’s office. “This is absolutely not true. The congresswoman had nothing to do with this matter. It is customary to ask ambassadors to come home for consultation,” he tweeted. 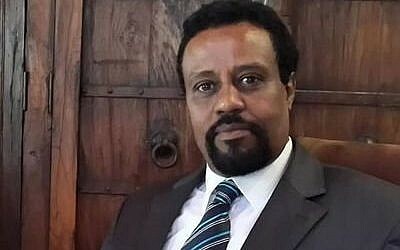 On Friday, Dool, who has served in Somalia’s foreign service since 1983, took to Twitter to call for the establishment of diplomatic ties between Mogadishu and Jerusalem. “It is long overdue. Establishing diplomatic relations does not harm anyone but promote peace and cooperation,” he wrote. Dool has since deleted the tweets, saying he was expressing his personal opinion only. 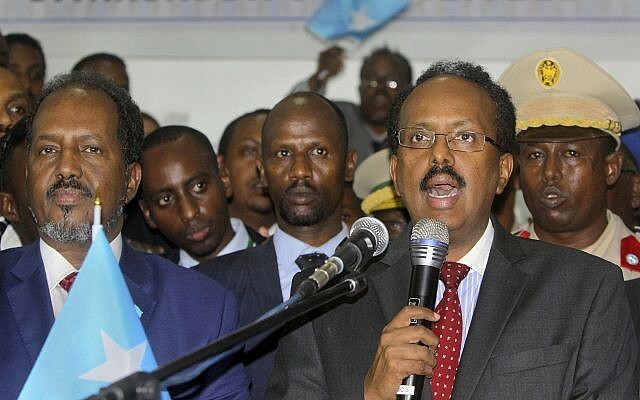 But that didn’t prevent his bosses from firing him on Sunday, a move that was lauded by “Somalis at home and abroad,” according to Mogadishu-based Radio Dalsan. “Over 80% of those who reacted on the station’s twitter handle said the government had done the right thing,” according to a report on its website. Apparently undeterred, Dool on Monday morning reaffirmed his position vis-a-vis the Jewish state in an email to The Times of Israel.